All religions contain at their core a spiritual essence that leads to the ultimate reality, the “Paramatma”. The Swaminarayan Faith / Sampraday, founded by Shree Sahajanand Swami (Lord Swaminarayan) is rooted in the Vedic traditions. The faith focuses on salvation through total devotion (or bhakti) to the God developed through virtues (dharma), spiritual wisdom (gnana) and detachment (vairagya). The Swaminarayan Sampraday is devotion-focused and advocates God within the disciplines of virtues. Guruhari Yogiji Maharaj, as the fourth heir in this tradition of Gunatit Saints, was the epitome of saintliness. He created a Commune of educated “Sadhus” and put forth a mission – “My heart is all for the Youth”. His compassionate love was expressed through his special interest in channelizing the Youth towards a life of righteous conduct and spirituality. This visionary’s endeavour has been nurtured and expanded into a worldwide network of centers of Yogi Divine Society, all involved in educational, social, cultural, religious as well as spiritual activities and up-liftment projects for the holistic development of Youth. 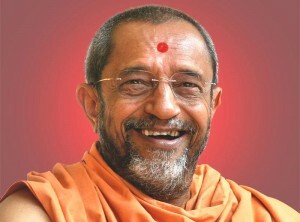 YOGIDHAM is a unique Educational Complex blessed with the divinity of Lord Swaminarayan and the spiritual principles of Guruhari Yogiji Maharaj. 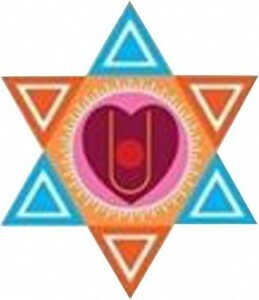 The environment of this educational center provides spiritual nourishment that reinforces the rich cultural and spiritual traditions of Indian culture. Here, the focus is to inculcate the fundamental values of morality and ethics along with the basic aim of imparting quality education; thereby we seek to build characters that will be recognized for their positive attitude, discipline, determination and integrity of character. These individuals will be the pride of their families, society and nation. With sincere prayers and blessings for you all to be able to experience and enjoy real peace, bliss and happiness.